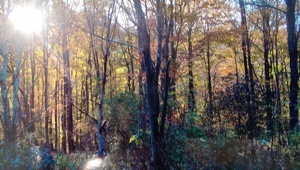 PRIME 2.47 ACRE BUILDING PARCEL JUST MINUTES TO THE VILLAGE OF MARGARETVILLE, FARMERS MARKETS, THE RENOWN FOR TROUT FISHING EAST BRACH OF THE DELAWARE RIVER & 4 MAJOR SKI CENTERS. 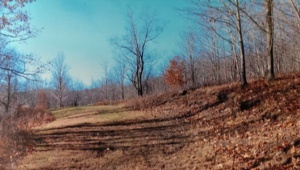 TOWN OF MIDDLETOWN, DELAWARE COUNTY. 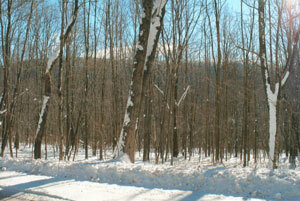 13.05 ACRES WITH BEAUTIFUL VIEWS OF BELLEAYRE, SLIDE AND PLATTEKILL MOUNTIANS. 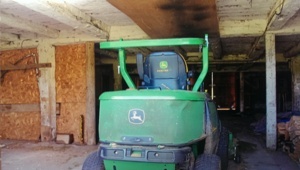 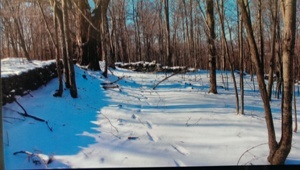 LOCATED ABOVE 4 SEASONS RESORT VILLAGE OF FLEISCHMANNS, TOWN OF MIDDLETOWN, DELAWARE COUNTY. 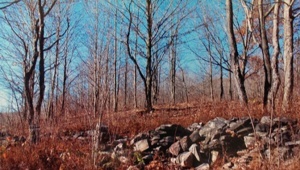 24.85 PRIME MOSTLY WOODED ACRES WITH VIEWS, TOWN OF SHANDAKEN, ULSTER COUNTY, JUST MINUTES TO BELLEAYRE MOUNTAIN & PINE HILL LAKE. 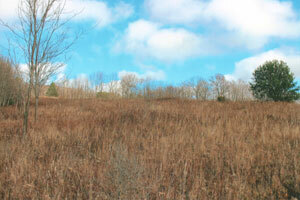 10.79+/- ACRES OF VACANT LAND IN SCENIC HALCOTT CENTER, GREENE COUNTY. 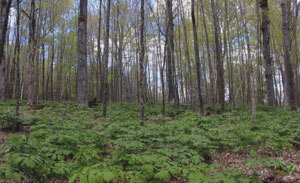 18.06 SURVEYED MOSTLY WOODED ACRES WITH OLD ORCHARD, SOUTHERN EXPOSURE & BEAUTIFUL VIEWS OF PANTHER, SLIDE AND BELLEAYRE MOUNTAINS. 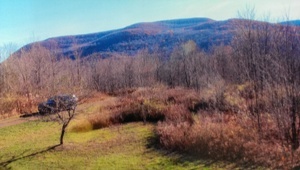 JUST MINUTES TO BELLEAYRE MOUNTAIN. 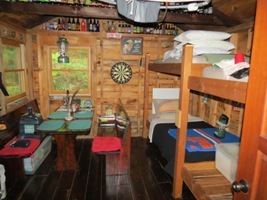 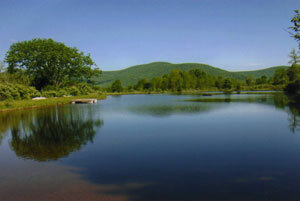 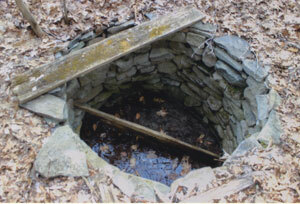 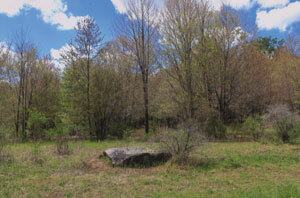 LOCATED OFF ROUTE 28 PINE HILL, TOWN OF SHANDAKEN, ULSTER COUNTY. 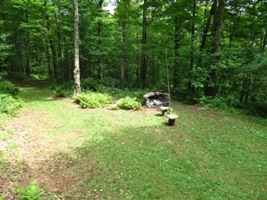 Diagonally across from the Pine Hill Lake & NY State Park. 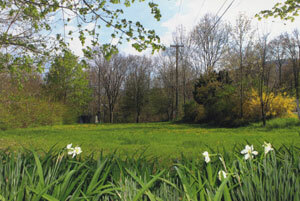 4.27 ACRES WITH BEAUTIFUL MOUNTAIN VIEWS AND LONG FRONTAGE ON EAST HUBBELL HILL ROAD MARGARETVILLE, TOWN OF MIDDLETOWN, DELAWARE COUNTY. 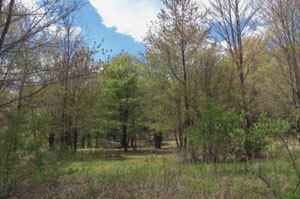 3.3 ACRES WITH LONG FRONTAGE ON THE EAST BRACH OF THE DELAWARE RIVER, TOWN OF ROXBURY DELAWARE COUNTY. 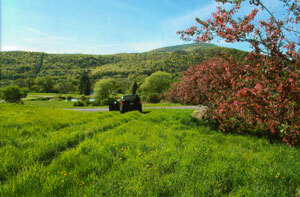 MINUTES TO SKI, GOLF, FARM STANDS & RESTAURANTS. 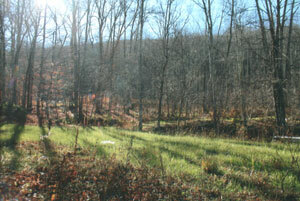 5.88+/- ACRES OF VACANT LAND WITH STREAM AND MOUNTAIN VIEWS. 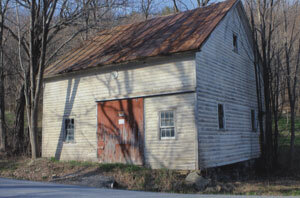 LOCATED IN HALCOTTSVILLE, TOWN OF MIDDLETOWN, DELAWARE COUNTY. 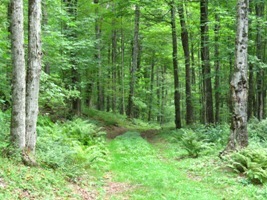 Mostly wooded with cleared acres to build your dream home. 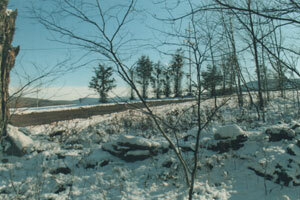 Long road frontage on dead end, town maintained road. 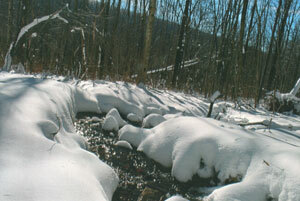 Stream at back end of property. 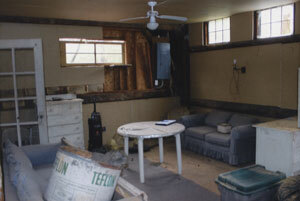 DEP approved septic design plan for 3 bedroom home. 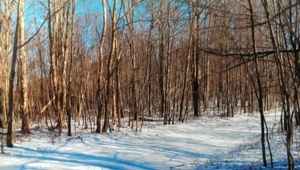 5.28+/- MOSTLY WOODED ACRES WITH MOUNTAIN VIEWS & SOUTHERN EXPOSURE, OFF TOWN MAINTAINED ROAD, OPPOSITE BELLEAYRE MOUNTAIN, JUST MINUTES TO SKIING. 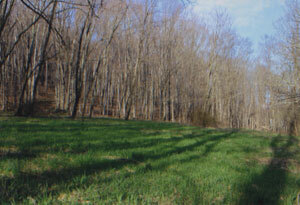 LOCATED ABOVE THE VILLAGE OF FLEICHMANNS, TOWN OF MIDDLETOWN, DELAWARE COUNTY. 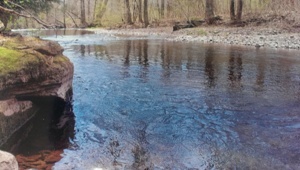 8.5+/- ACRES OF LAND WITH BABBLING BROOK, SPRING WATER & BURIED ELECTRIC SERVICE INTO PROPERTY, LOCATED OFF QUIET RURAL ROAD JUST MINUTES TO BELLEAYRE MOUNTAIN, ABOVE THE VILLAGE OF FLEISCHMANNS, DELAWARE COUNTY. 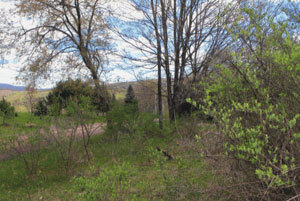 5.39 SURVEYED ACRES WITH MOUNTAIN VIEWS LOCATED IN QUAIL RIDGE, DENVER, TOWN OF ROXBURY, DELAWARE COUNTY. 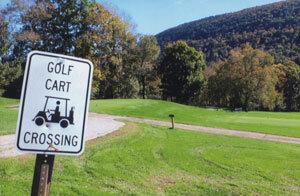 LOCATED JUST MINUTES FROM BELLEAYRE MOUNTAIN, PINE HILL LAKE, SKI PLATTEKILL (with its mountain biking facilities), THE PAKATAKAN FARMERS MARKET AND MAJOR GOLF COURSES. 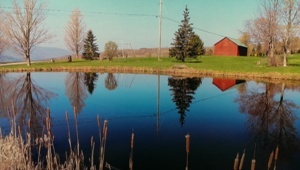 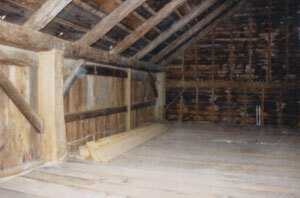 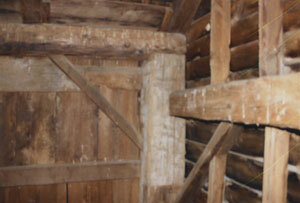 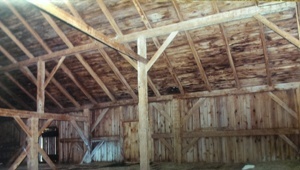 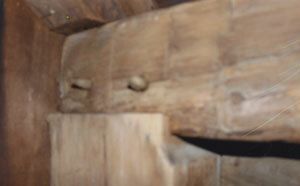 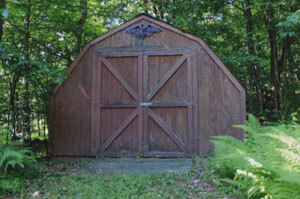 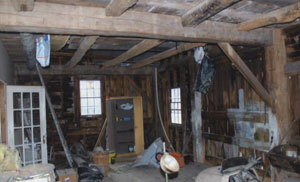 HISTORIC 150+/- YEAR OLD BARN ON 7.596 ACRES. 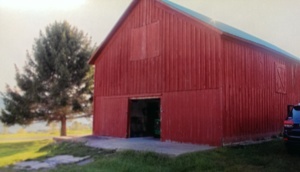 THIS 25' X 25' BARN AWAITS A CREATIVE SPIRIT TO COMPLETE THE RESTORATION/RENOVATION TO A LIVING SPACE OR GREAT STUDIO -- OR PARK YOUR SEASONAL CAMPER UP ON THE MEADOW WITH VIEWS. 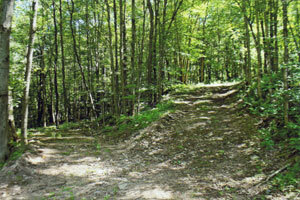 LOCATED OFF A QUIET DEAD-END COUNTRY ROAD IN BLENHEIM, SCHOHAIRE COUNTY, JUST A 2 MINUTE WALK TO THE BEAUTIFUL MINE KILL STATE PARK. 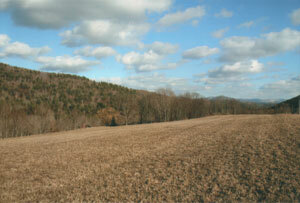 286 PRIME ACRES WITH MAGNIFICENT, DISTANT, PANORAMIC MOUNTAIN, VALLEY & FARMLAND VIEWS IN ROXBURY, DELAWARE COUNTY. 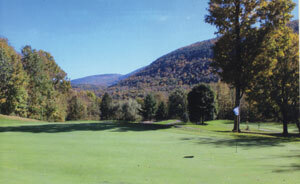 - Just minutes to Plattekill and Belleayre Mountain Ski Centers, major golf courses, cultural events and pure country living, only 2 1/4 hours from NYC. 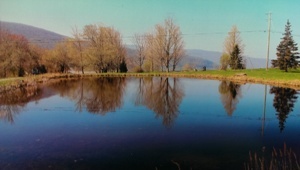 - This unique property of rolling open meadowland, pastures, and diverse blend of mature deciduous and conifer trees feature a 3/4 acre crystal clear spring-fed 20+ foot deep swim pond with raft, and long trout stream frontage on the Pleasant Valley Stream. 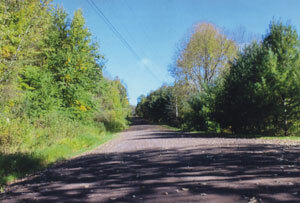 Long rural town maintained road frontage on both sides of road, logging road and old trails thru. 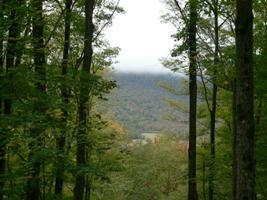 High, easily accessible plateaus afford unforgettable bird's eye views. 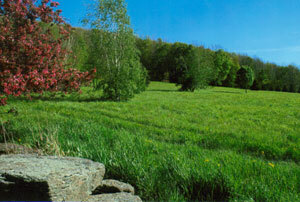 The Town of Roxbury has no zoning. 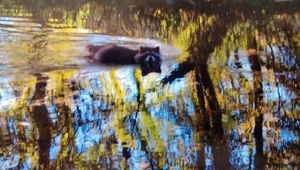 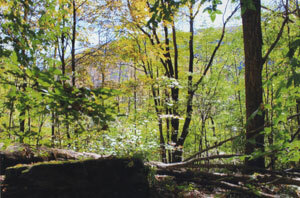 Property is bounded by NYC protected watershed lands and neighboring property with protective restrictive covenants to ensure the natural, unspoiled beauty of the surrounding area. 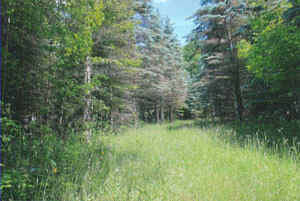 One of the last exquisite large tracts of prime land in the area. 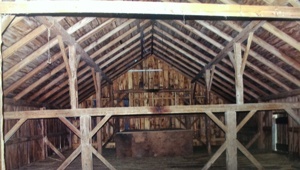 Don't miss out on seeing this rare offering! 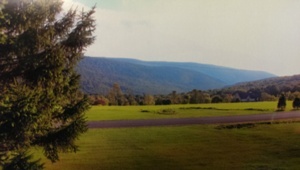 8.2 ACRES OF ROLLING MEADOWLAND HIGHLIGHTED BY LARGE LEDGE OUTCROPPINGS, EDGED BY LIGHT WOODS, WITH BEAUTIFUL MOUNTAIN VIEWS, LOCATED IN RURAL ROXBURY, DELAWARE COUNTY. 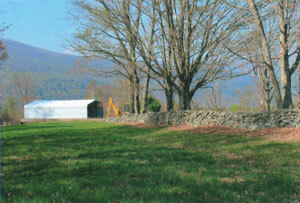 MINUTES TO HISTORIC ROXBURY HAMLET, ARTS, FESTIVALS, FARMER'S MARKETS, SKI, GOLF & FISHING. 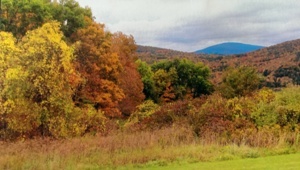 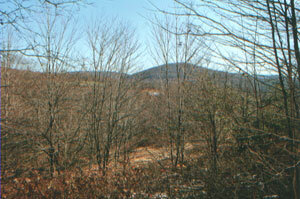 Over 1,000' road frontage on State Highway 23 thru the Catskill Mountains. 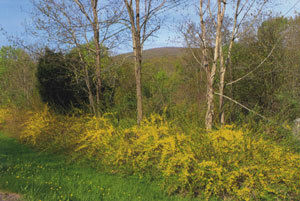 Over 400' on town maintained Frank Cottone road. 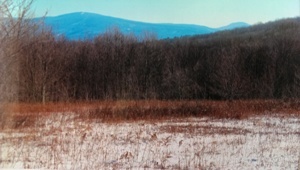 Across from NYC owned & protected watershed lands. 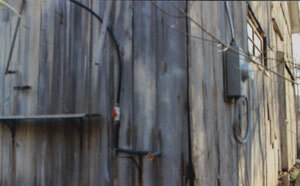 Electric & phone on property. 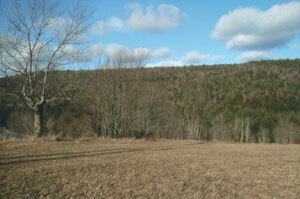 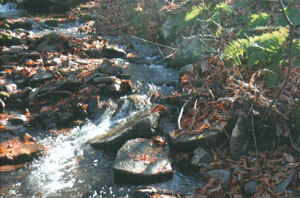 6.53 SURVEYED ACRES W/ STREAM AND POTENTIAL POND SITE, GREAT VIEWS. 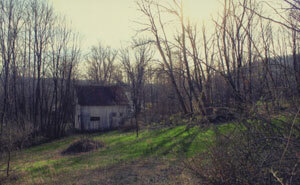 JUST OUTSIDE THE HISTORIC HAMLET OF ROXBURY, DELAWARE COUNTY. 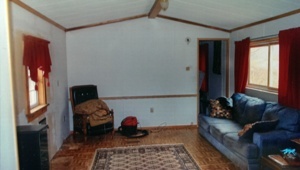 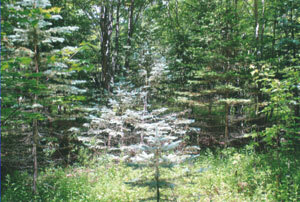 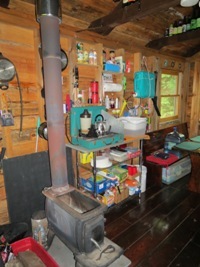 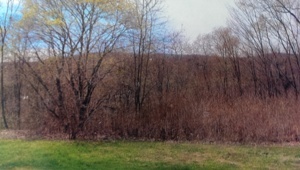 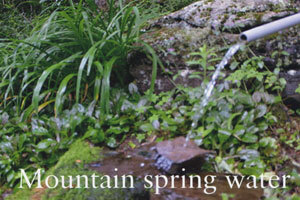 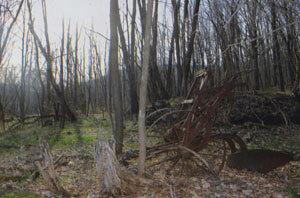 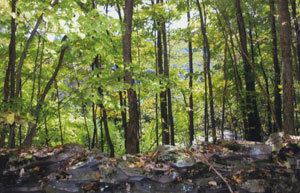 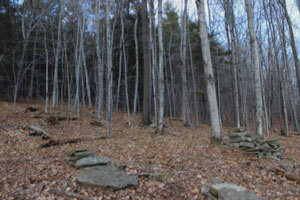 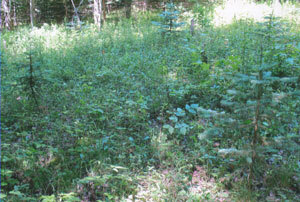 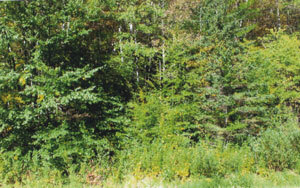 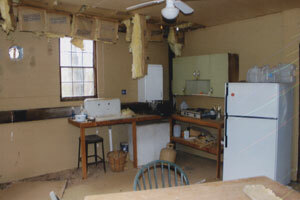 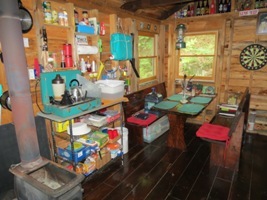 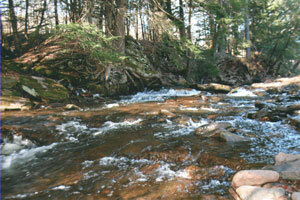 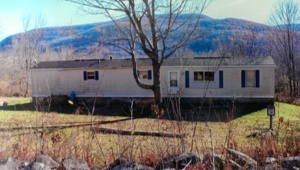 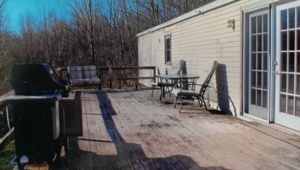 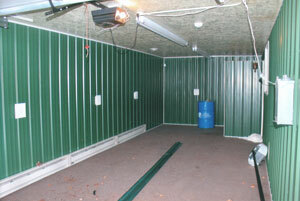 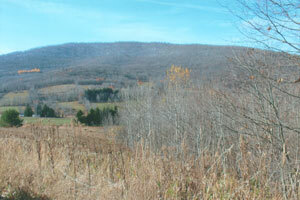 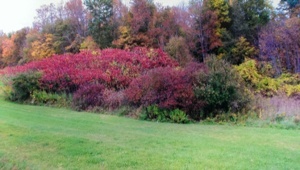 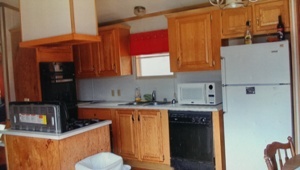 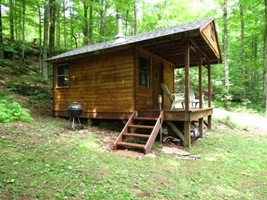 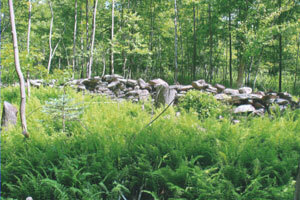 14.01 SURVEYED ACRES OF WOODS WITH BEAUTIFUL FARMLAND & MOUNTAIN VIEWS AND STREAM THRU PROPERTY. 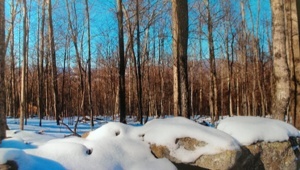 JUST MINUTES TO PLATTEKILL MOUNTAIN IN RURAL ROXBURY, DELAWARE COUNTY. 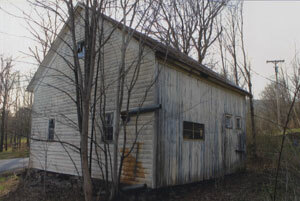 ANTIQUE BARN WITH WELL & ELECTRIC ON 7.25 SURVEYED ACRES WITH LARGE SPRING-FED POND AND BEAUTIFUL MOUNTAIN VIEWS, LOCATED ABOVE THE VILLAGE OF FLEISCHMANNS, TOWN OF MIDDLETOWN, DELAWARE COUNTY, JUST MINUTES TO BELLEAYRE MOUNTAIN. 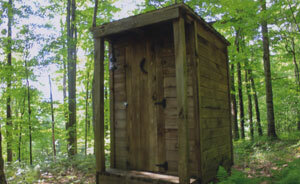 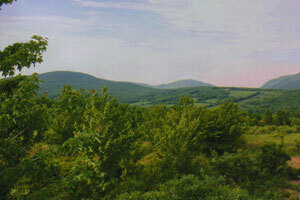 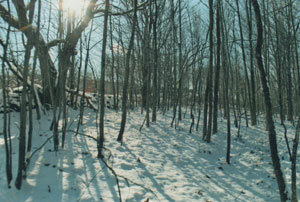 15.09 MOSTLY WOODED ACRES WITH SEASONAL VIEWS OF BELLEAYRE MOUNTAIN. 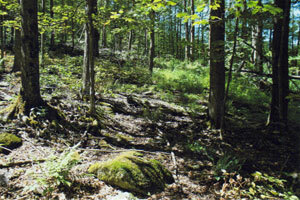 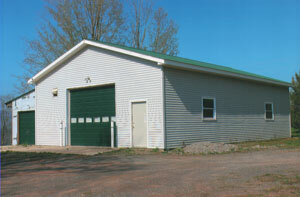 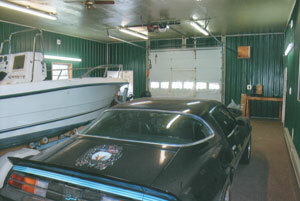 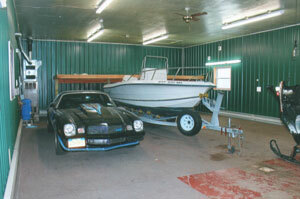 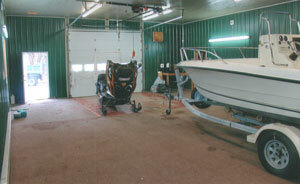 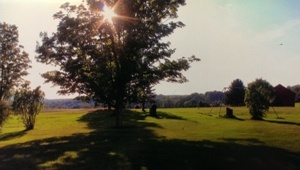 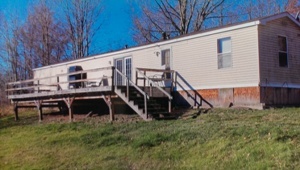 LOCATED OFF TURKEY RIDGE ROAD, TOWN OF HALCOTT, GREENE COUNTY, JUST MINUTES TO PINE HILL LAKE.